Our corporate catering service helps you do a number of important things. Firstly, you ensure your guests or delegates are well fed and well energized throughout your event. Secondly you achieve a cost effective solution to feeding groups of people – always important. And finally with a service like ours, you impress your delegates! 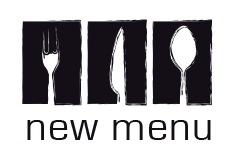 We pride ourselves on the quality of food and service we deliver. 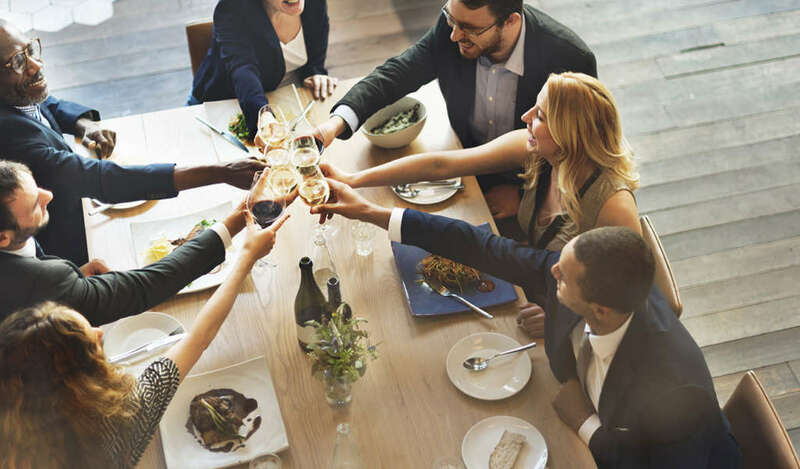 You can be sure to achieve satisfaction on every level when using our corporate catering services. 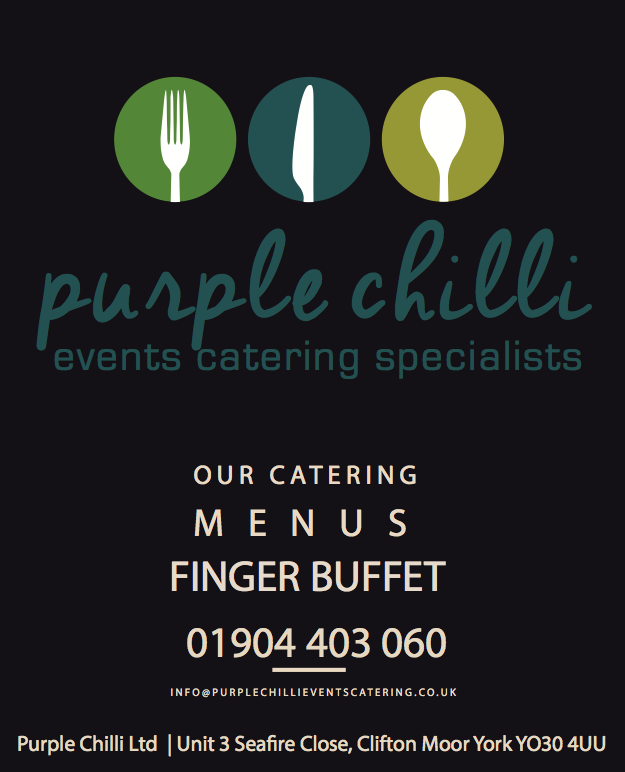 Contact us to discuss your requirements and bringing s little Purple Chill catering magic to your event!